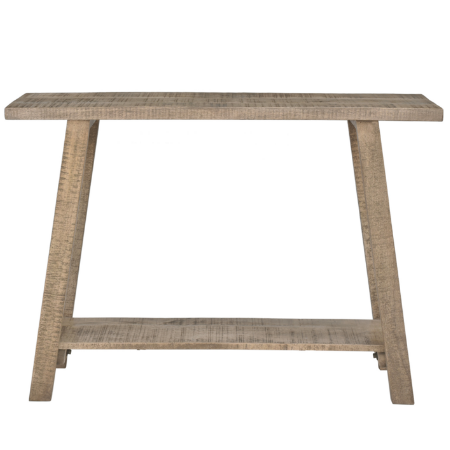 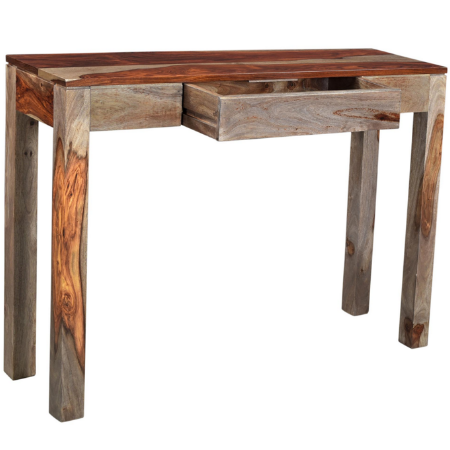 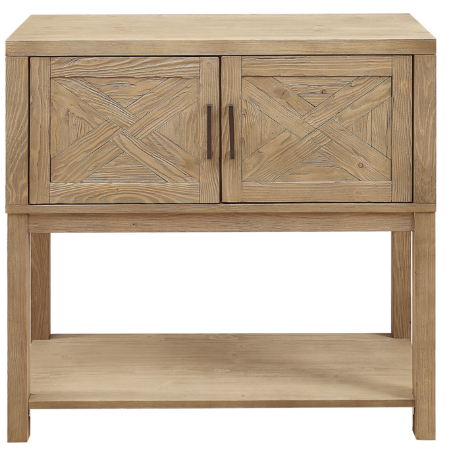 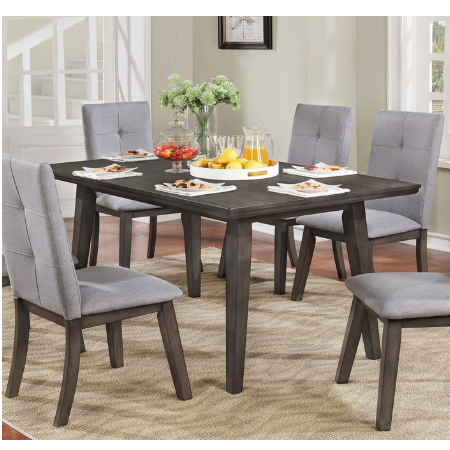 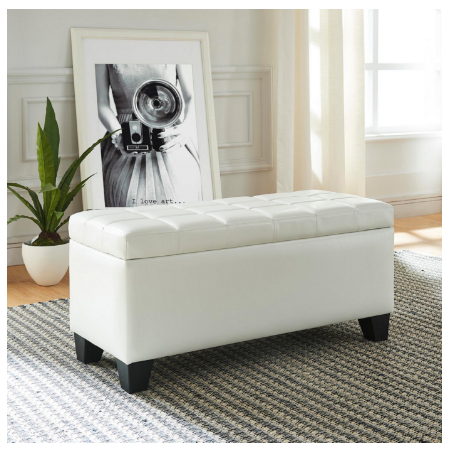 Storage space can be a rare commodity so finding a home furnishing piece that combines a large storage area with a sleek and edgy design is a match made in heaven. 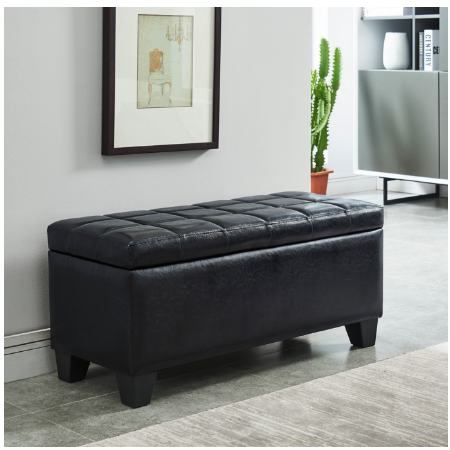 The composition of this ottoman allows for it to be placed in any room or even narrow hallways and spaces, as its ability to transition between seating and storage is both easy and seamless. 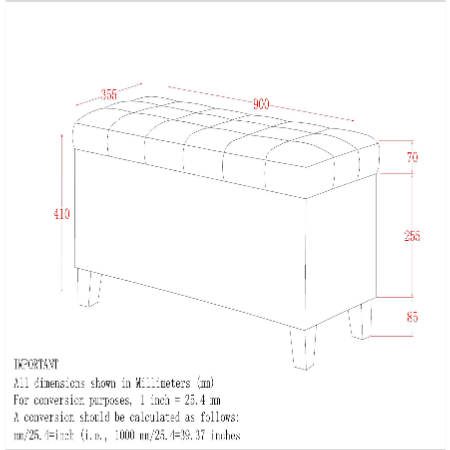 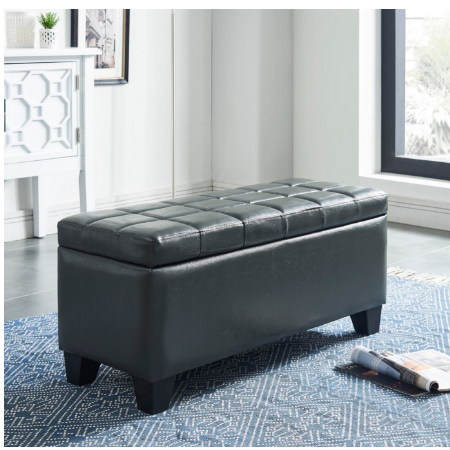 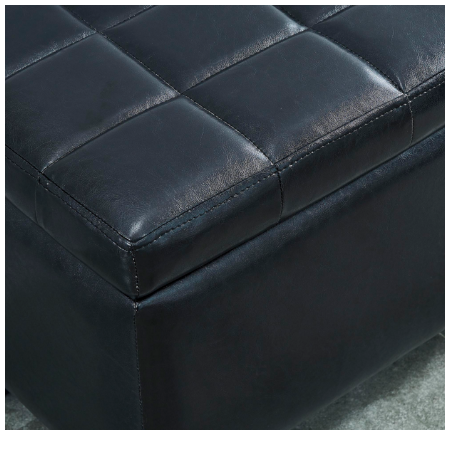 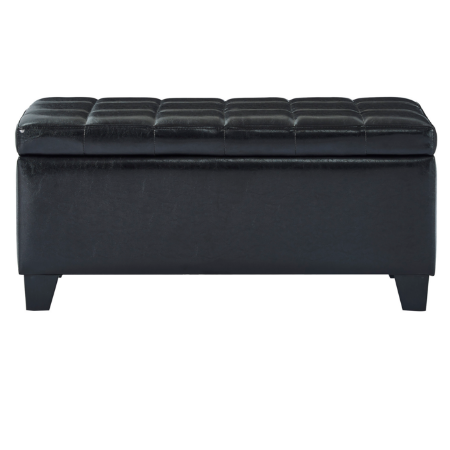 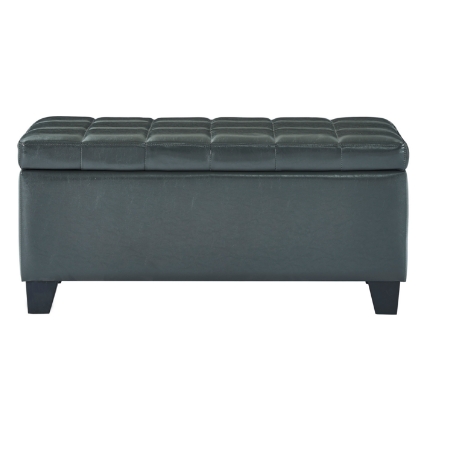 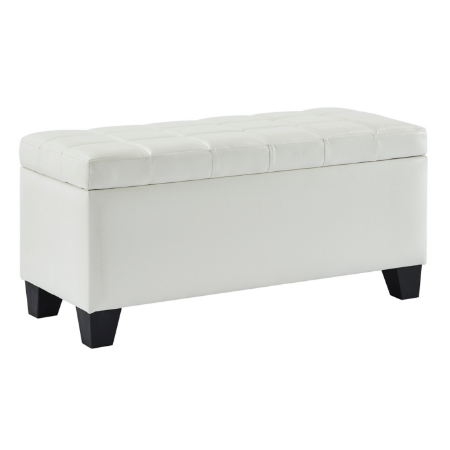 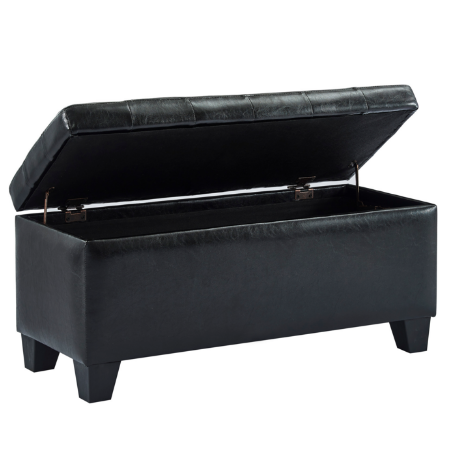 Embellished with minimal detailing, the upholstery on this piece is the true star of the show as its strength, durability, and polished finish provide a storage ottoman that will withstand the test of time regardless of daily use.